Jamie's Couple - Ready for Delivery! 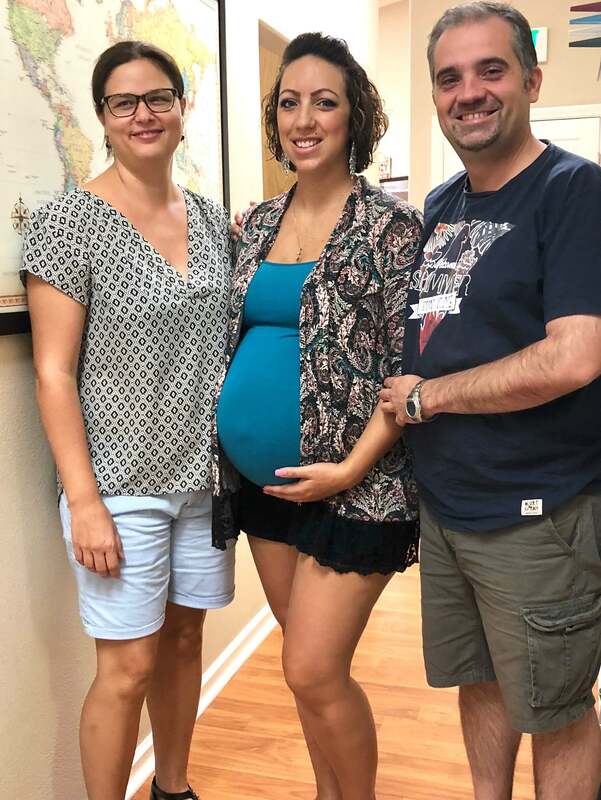 - Building Families, Inc.
Jamie’s Couple – Ready for Delivery! Jamie is a couple of weeks away from her due date. The Intended Parents are here…all the way from Barcelona! They were able to attend Jamie’s appointment in person and meet the OB that will, very soon, be delivering their baby! Stay tuned!